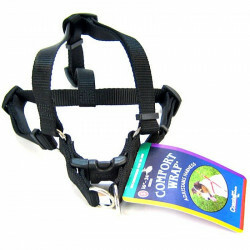 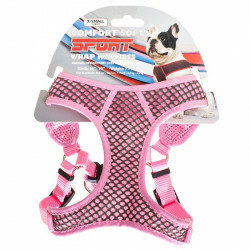 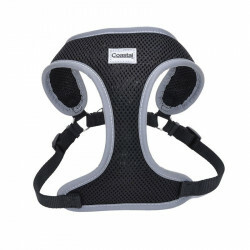 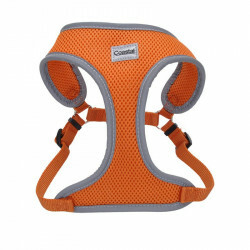 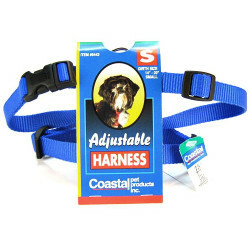 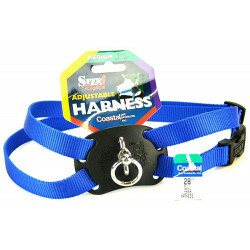 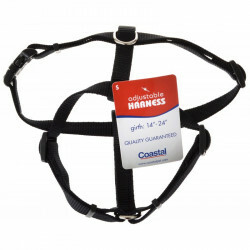 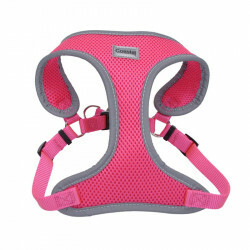 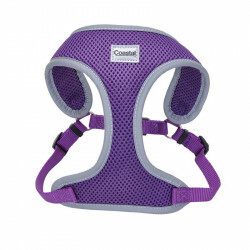 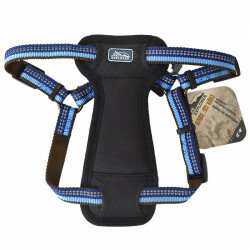 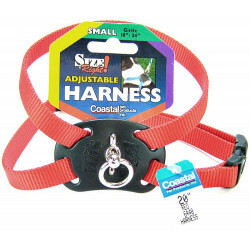 Dog harnesses are incredibly useful when walking a small dog, puppy or toy breed. 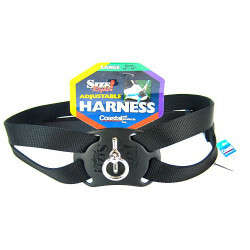 While attaching the leash to your dog's collar can be painful and uncomfortable for the dog, using a harness distributes the pressure of the leash over your dog's entire body. 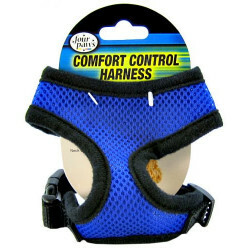 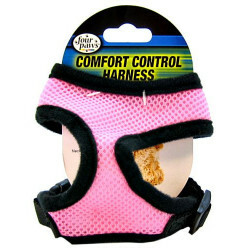 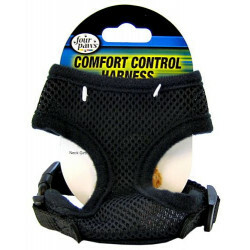 This creates a much more comfortable and safe walking experience - for both of you! 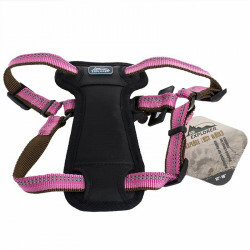 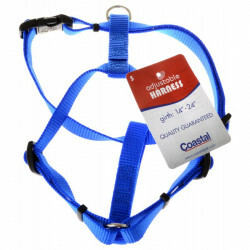 Pet Mountain's Dog Harness store features quality harnesses from industry leaders, including Coastal Pet, EzyDog, Fashion Pet and Four Paws. 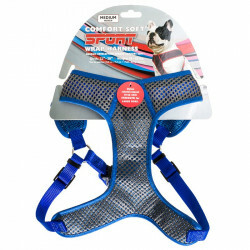 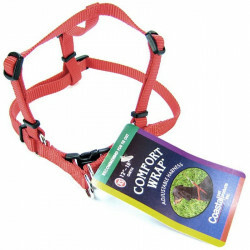 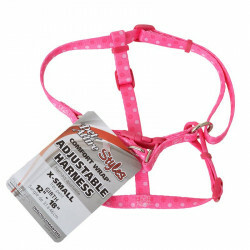 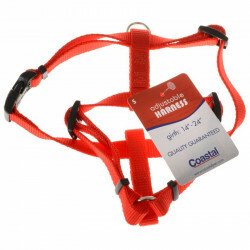 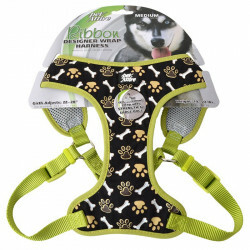 Selecting a soft, nylon harness for your small dog provides a soft back with easy breathability that reduces the risk of overheating on long walks.